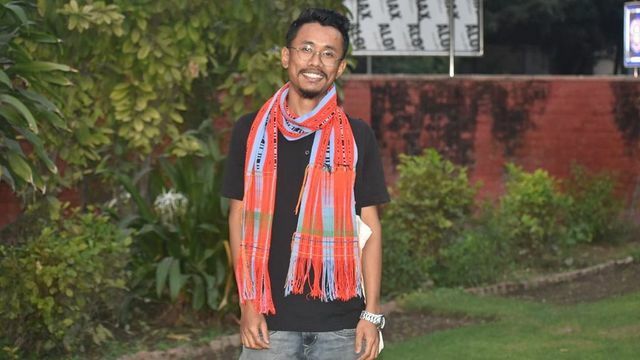 The Delhi High Court on Monday dismissed a Manipuri student activist’s plea challenging his arrest in a sedition case filed against him for a critical post about the Citizenship (Amendment) Bill on social media, PTI reported. Veewon Thokchom was arrested by the Manipur Police in Delhi on Friday. Judge Sunil Gaur observed that prima facie it appears that Thokchom’s social media post was an attempt to “bring hatred and to incite disaffection towards the government”, ANI reported. A Delhi court had on Saturday granted three-day remand to the Manipur Police to take the student leader to the state. However, in his petition, Thokchom had argued that the transit remand was defective and sought that it be quashed. His counsel claimed that the transit remand order suffered from “non-application of mind”, PTI reported.